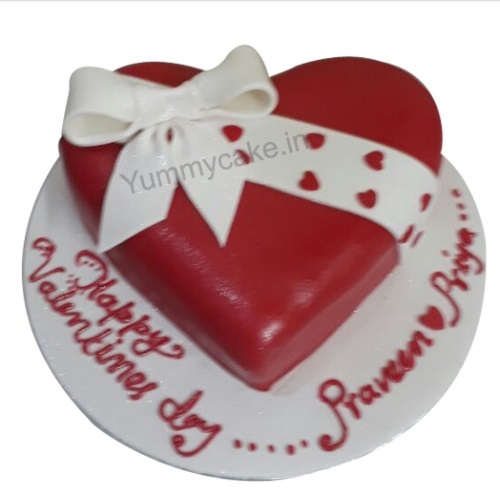 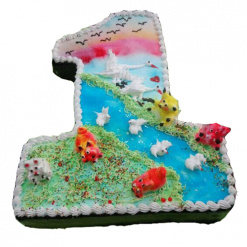 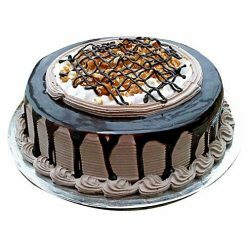 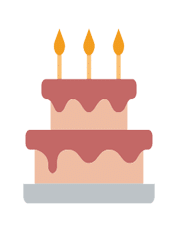 Buy and send a beautifully designed cake for an anniversary in Delhi NCR with affordable price. 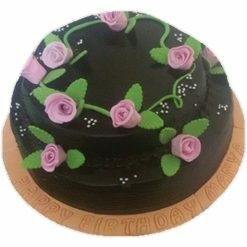 Wish your parents, family, friends, and other family members on their special day and book order for midnight cake delivery at their home. 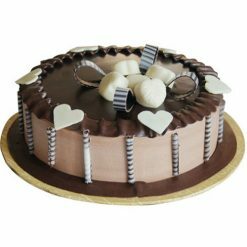 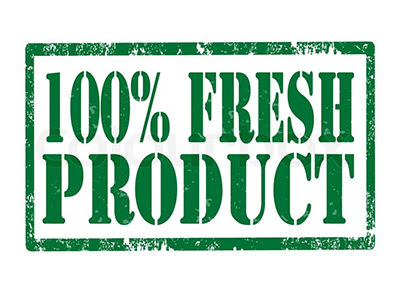 Good taste, no complaints, always helpful even in short time deliveries.